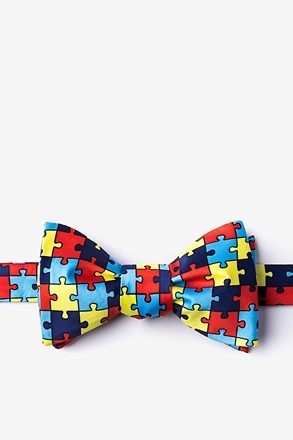 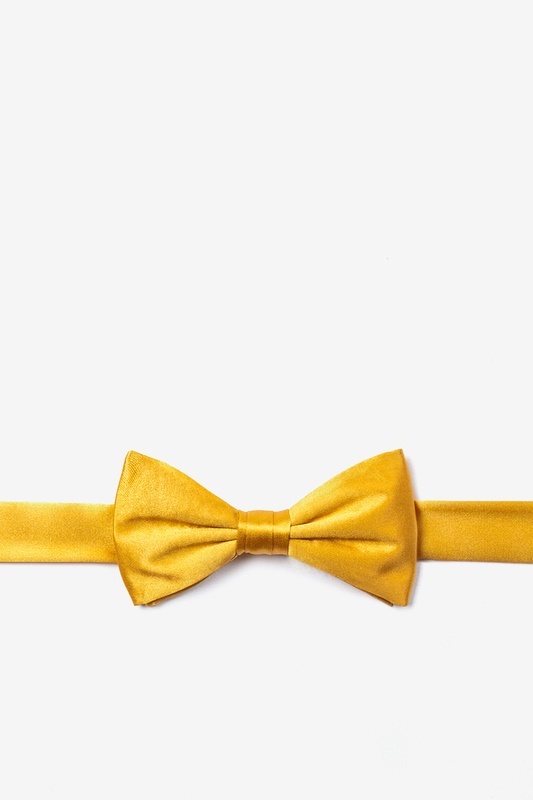 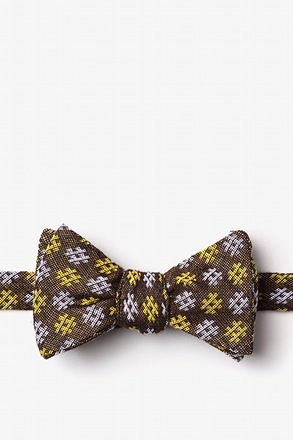 Start your boy off in style with this solid Artisans Gold boys pre-tied bow tie. 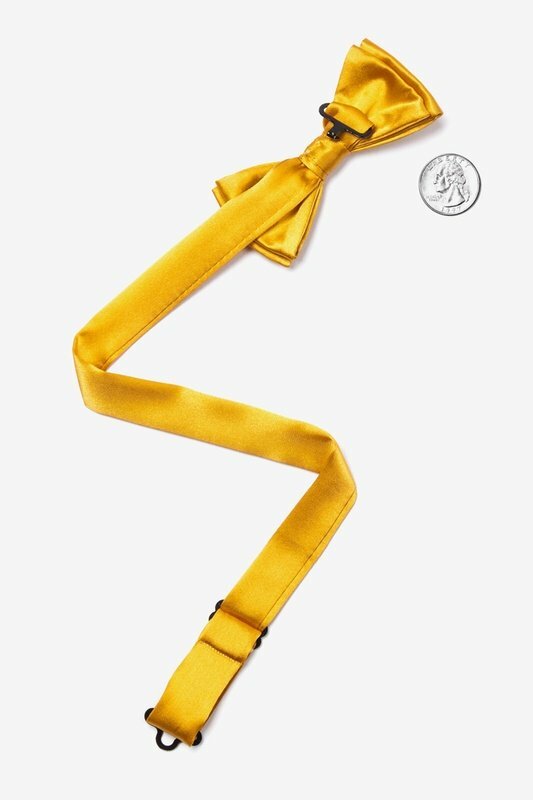 Made of 100% silk, this charming hand made bow tie features a lustrous satin shine a... read more Start your boy off in style with this solid Artisans Gold boys pre-tied bow tie. 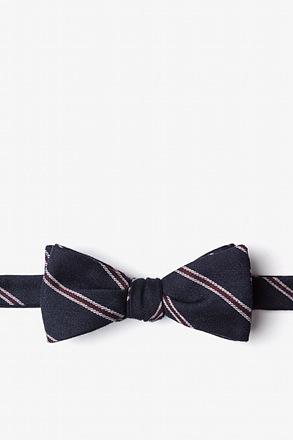 Made of 100% silk, this charming hand made bow tie features a lustrous satin shine and is pre-tied to guarantee a perfect bow tie knot with every wear. 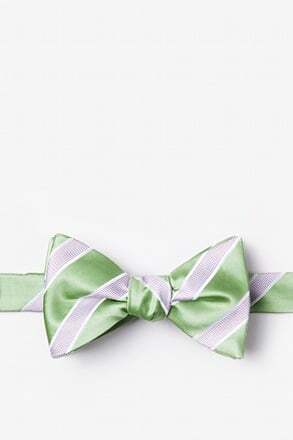 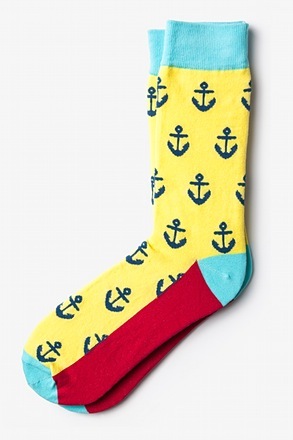 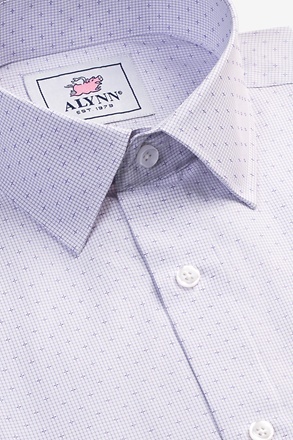 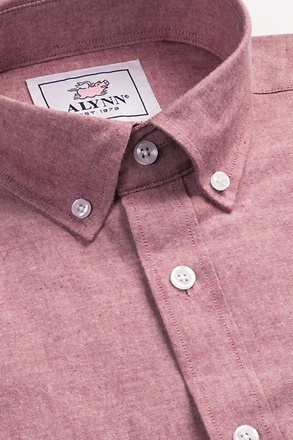 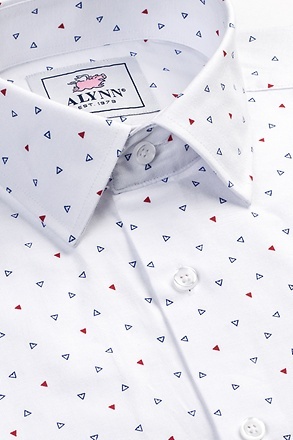 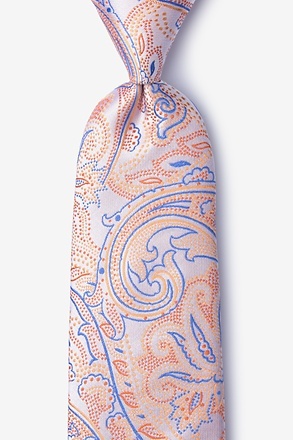 Whether it's for a wedding or other special occasion, you can be sure your guy will be walking in style.